You wouldn’t forget your baseball cap to see a Yankees game, or leave your dog at home when visiting the dog park, or head to the Grand Canyon without your camera. Because experiences are meant to be enjoyed with perfect pairings. So with the weather getting nicer and the chilly months behind us, it’s time to de-winterize your RV and hit the open road. But even though you’re itching to hear that click of your fifth wheel locking in place, you’re not sure where to head first. Well, to help you out, here’s a list of 7 destinations that only get better when you’re traveling in an RV. 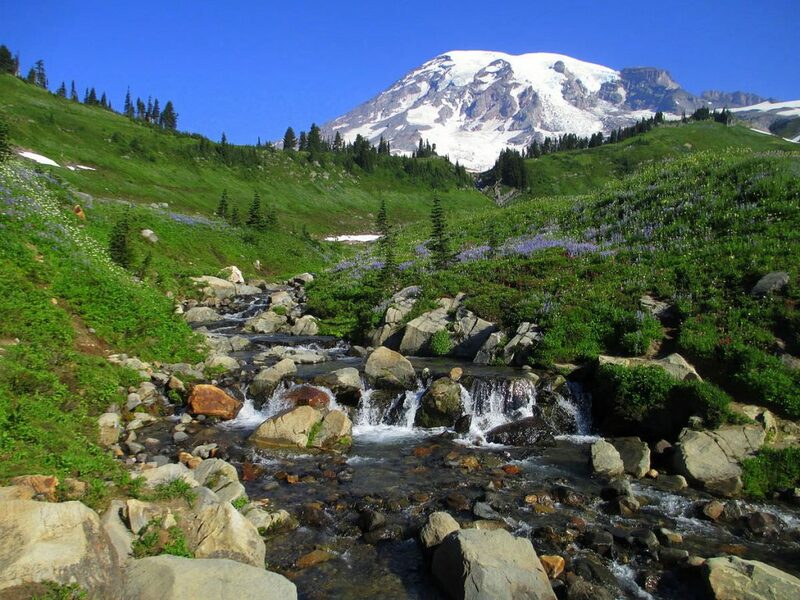 Mount Rainer is an active volcano with 26 glaciers surrounding its peak. If you’re looking for some high-up adventures, this is the spot for you. Although there are no RV hook-ups in Mount Rainier National Park, you can stay overnight and “dry camp” at Cougar Rock or White River nearby. “Dry camping,” for all our RV newbies out there, is where you can park, but can’t hook-up to electricity, water, or sewage—like parking in the back lot of Walmart, only with much more ambiance. Well that’s the beauty of an RV. They come equipped with a 12-volt battery, full tank of water, and a tank for the septic so you can stay comfortable for days at a time without having to rely on outside services. 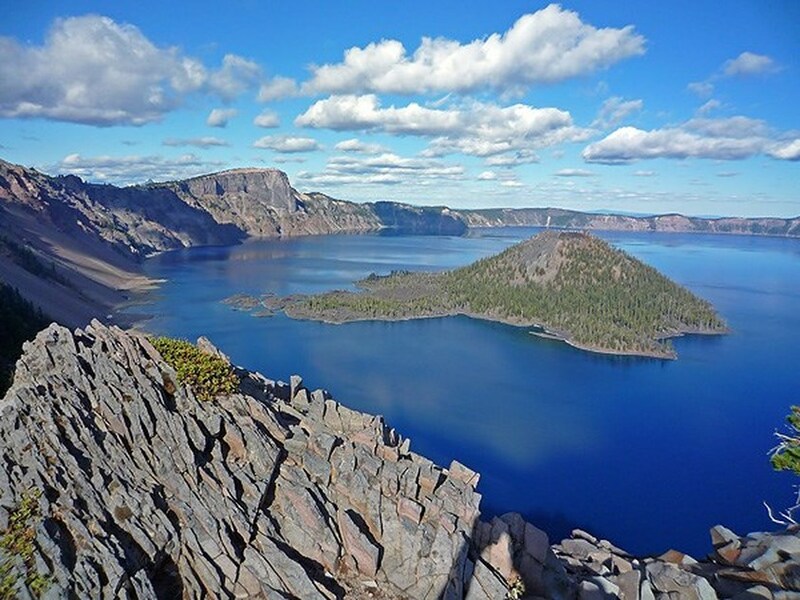 Speaking of parks and volcanoes, Crater National Park is what’s left of volcano Mount Mazama. Complex trails wind through old forests that intricately wrap around a breathtaking deep blue lake. One look and you’ll know why thousands visit this site every year! Even better, you can connect with the landscape up close and personal when you’re in an RV. Unlike many other national parks, this one offers hook-ups at Mazama Campground. If this sounds like your dream vacation, make reservations for your RV now because spots go quickly, especially in the summer months when the park gets a little break from all the snow. Staying on the Gulf Coast in an RV lets you feel the beach breeze and smell the nostalgic scent of the ocean while you drift peacefully to sleep by the sound of crashing waves. 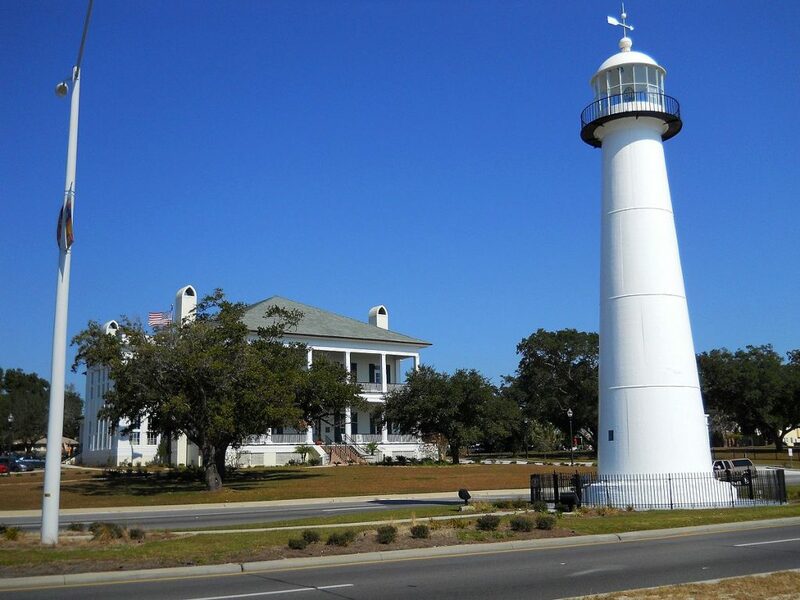 Biloxi is a popular beach destination and there are countless activities to do there such as parasailing, wave-running, paddle boarding, or taking a stroll down the boardwalk. 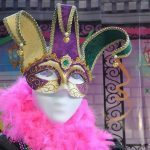 If you want an activity landside, visit the Mardi Gras Museum in the Magnolia Hotel. I mean, you can’t travel to Mississippi and not pay tribute to Mardi Gras. There are also many casinos nearby that offer ample entertainment in the evenings when the sun goes down. Park your RV at Gulf Beach RV Resort where you’ll enjoy a memorable sunset from the comfort of your own living room. In northeastern Minnesota sits a land of adventure seemingly meant to be experienced with an RV. 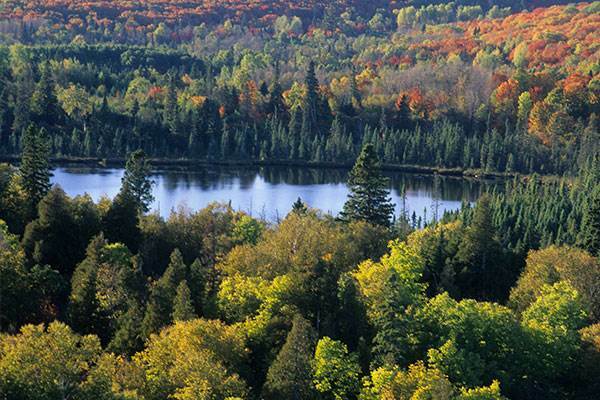 Most notably is the Boundary Waters Canoe Area which is located within the national forest and shares its borders with Ontario, Canada. Here you can fish, canoe, and kayak for days and never hit the same ripple twice. Think you’re a pro at the whole outdoors thing? Well, test your skills in the miles of wilderness filled with nature. Or, learn from the pros with guided canoe trips and fishing expeditions. This region has many RV parks to choose from as well, most of which are full service. You can spend your days playing survivor in the wild, then come home to your RV and all its luxury at night. The summer months are the best time to visit this generally cold region, making outdoor activities much more enjoyable and frostbite much less likely. 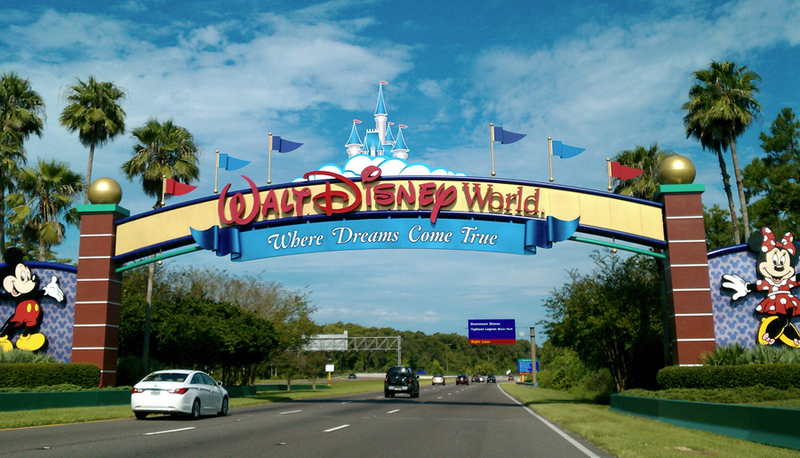 Orlando is one of the most popular family destinations in the United States, but have you ever thought to visit by RV? Walt Disney World has its own campground fit to accommodate families loyal to their rig. Fort Wilderness Resort and Campground is a 750-acre oasis that offers swimming, horseback riding, wagon rides, archery, movies under the stars, even campfire sing-a-longs! Staying at the campground may be so much fun, you might not even need to splurge on a second day at the theme parks. Alaska’s rugged terrain makes the landscape seem boundless and magical, and for all intents and purposes—it is! 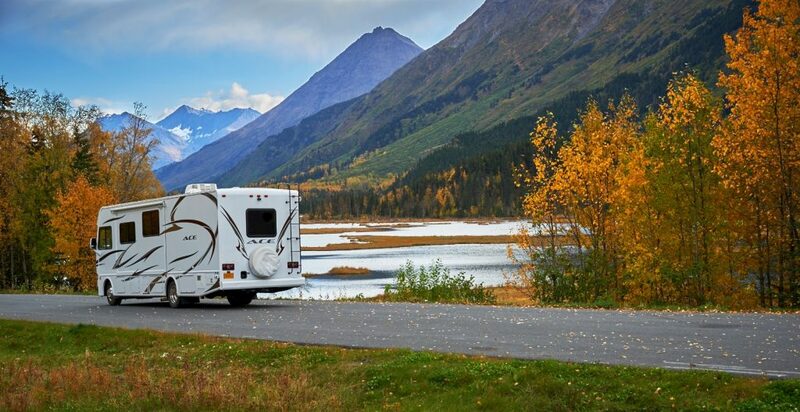 Traveling to Alaska by RV is quite a hike from most of the United States, so plan to rent an RV once you arrive in Alaska or from the northwest somewhere. Alaska is famous for being frigid, so the summer months will be packed with tourists. Try and plan your trip right after Labor Day to really enjoy the sights without all the people. 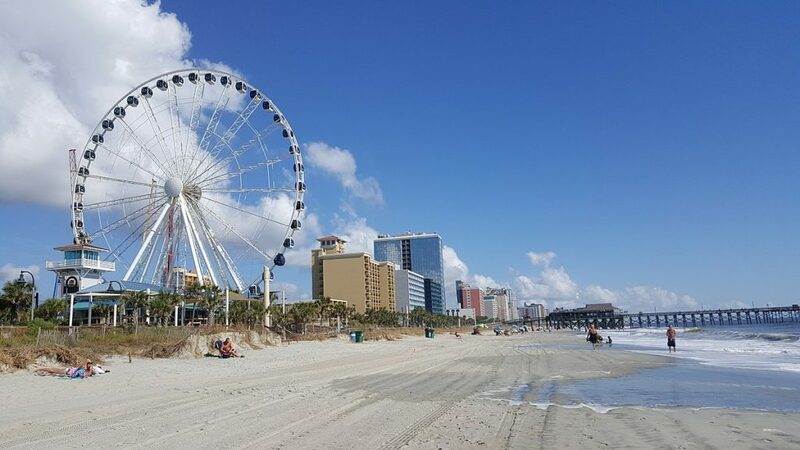 Going to the beach is always a family favorite, and Myrtle Beach will not disappoint. However, finding a beachfront hotel or rental (especially in the summer) can be a nightmare. Reserving a spot at an RV park is typically easier and gives you access to a sandy, beachfront escape that’s unequivocal to any hotel. Ocean Lakes Family Campground is a great option when staying in Myrtle Beach. Their amenities, customer service, and overall experience can’t be beat. Additionally, you can rent a golf cart if you are parked further away from the shower rooms or the concerts held near the pool on the weekends of the warmer months. What’s so awesome about taking your vacation in an RV is knowing you can stay in the comforts of your own “home” while simultaneously seeking out new and thrilling adventures. And while all of these places are worthy for everyone to visit at least once, they’re just a little more incredible when experienced by way of RV. Please tell us in the comments section if you’ve ever visited any of these spots in an RV and what your experience was like. Is It Safe For Women To Travel The World Alone?